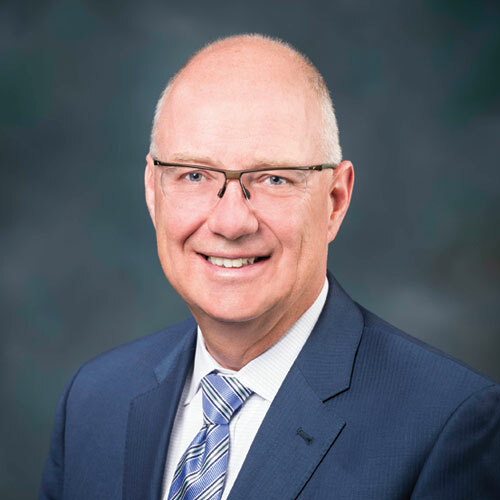 ANN ARBOR – The Center for Automotive Research is pleased to announce that Kirk Steudle joined its board of directors. Mr. Steudle is currently Senior Vice President for Econolite Systems where he is responsible for leading the company’s Transportation Systems Group, including its subsidiary CAVita. Under CAVita, he also serves as the Interim President and CEO of the American Center for Mobility (ACM). Before joining Econolite Systems, Mr. Steudle was director of the Michigan Department of Transportation (MDOT), overseeing MDOT’s more than $4.7 billion-dollar budget, and was responsible for the construction, maintenance, and operation of nearly 10,000 miles of Michigan’s highways. Mr. Steudle is a nationally recognized leader in the development of Connected and Automated Vehicle Technologies (CAV). He was a member of the Intelligent Transportation Systems (ITS) Program Advisory Committee to the US Department of Transportation. Mr. Steudle is a past president of the American Association of State Highway and Transportation Officials and chaired the Council on Highways and Streets and the Cooperative Automated Transportation coalition. He was a 2014 member of the National Research Council for the National Academy of Science, Chair of the Transportation Research Board Executive Committee and the Board Chair of Intelligent Transportation Society of America Board. Mr. Steudle is a graduate of Lawrence Technological University (LTU), where he received a Bachelor of Science Degree in Construction Engineering. He serves on LTU’s College of Engineering Advisory Board and was inducted into its Hall of Fame in 2012. Center for Automotive Research full list of Board of Directors.